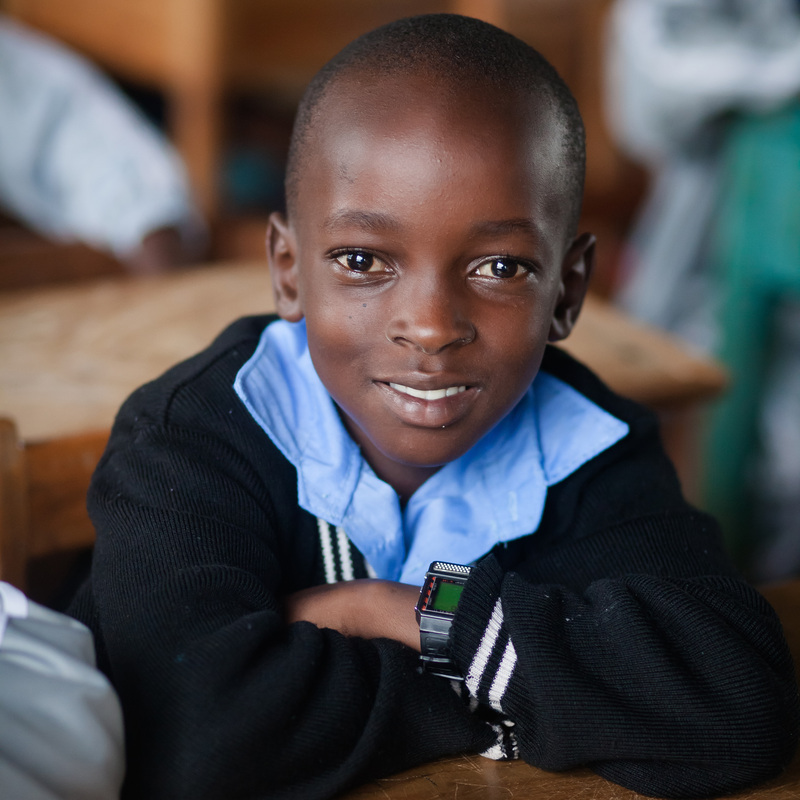 Through our four children’s homes, schools, clinic, Independence Program, and Keeping Families together program, Kids Alive is making a difference in the lives of over 700 Kenyan children. These kids are being equipped to break cycles of poverty and walk the road to a brighter future. Your generous gift allows another child to be saved from a life of poverty, disease, and hopelessness. Help us rescue Kenyan children, letting them know that someone cares.